It’s our Early Easter Bunny Brunch and 3rd Annual Hunt in the Park – 2019 edition This year we are serving our Award Winning Brunch with kid favorite dishes like mini corn-dogs, Belgium waffles, French toast casserole and our chocolate fountain with fun dippers. Don’t worry Mom and Dad, we haven’t forgotten the Seafood. All of our regular brunch offerings will still be available. The Hunt in the Park is for kids up to 13 years old and will begin at 11:45 sharp at Wooten Park. Participants will meet at the playground on the North side of the park. (Please approach from the street, walking up S. 282nd st.). 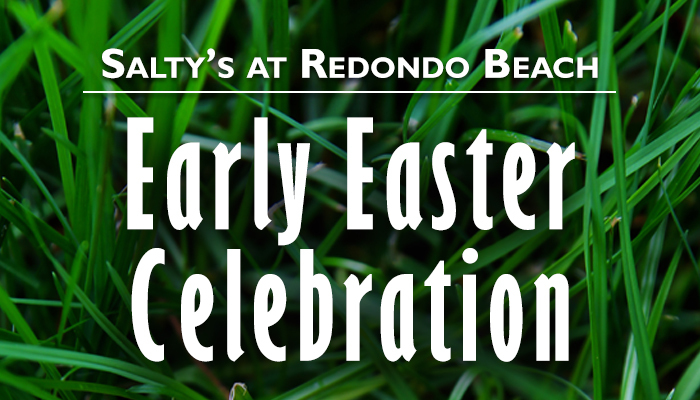 Don’t forget to bring your egg hunting basket and fast feet, so you can gather up candy filled eggs as you search for the gold and silver prize eggs.The Easter Bunny will be hopping around for photo opportunities, and there will be fun activities for the kids.